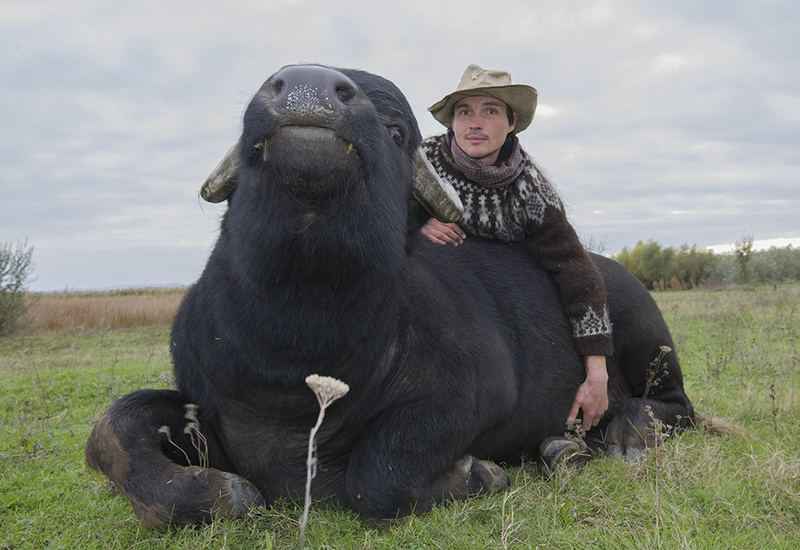 True Nature Foundation together with the Centre for Regional Studies (CRS) and the Municipality of Orlovka, reintroduced Carpathian water buffalo in the Danube Delta ecosystem in Ukraine. Main goal is restoration and enrichment of wetland ecosystems, while making the region more climate change resilient. Danube Delta is the second largest river delta in Europe, after the Volga Delta. 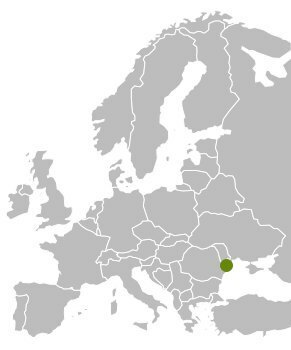 The northern part is situated in Ukraine. The area is mostly covered by wetlands and water. It consists of an intricate pattern of marshes, channels, small streams and lakes. It is the major remaining wetland on the flyway between central and Eastern Europe and the Mediterranean and Middle East and Africa. The park supports a large variety and large population of birds, more than 300 species, some of them very rare, including the purple heron (Ardea purpurea), great white egret (Egretta alba), Eurasian spoonbill (Platalea leucorodia), great white pelican (Pelecanus onocrotalus), Dalmatian pelican(Pelecanus crispus) and glossy ibis (Plegadis falcinellus). Local mammals inhabiting the delta are the Eurasian otter (Lutra lutra), European mink (Mustela lutreola), little ermine (Mustela erminea aestiva), wild boar (Sus scrofa) and wild cat (Felis silvestris). Other carnivores, currently on the brink of disappearing from the delta, are the wolf and the fox. 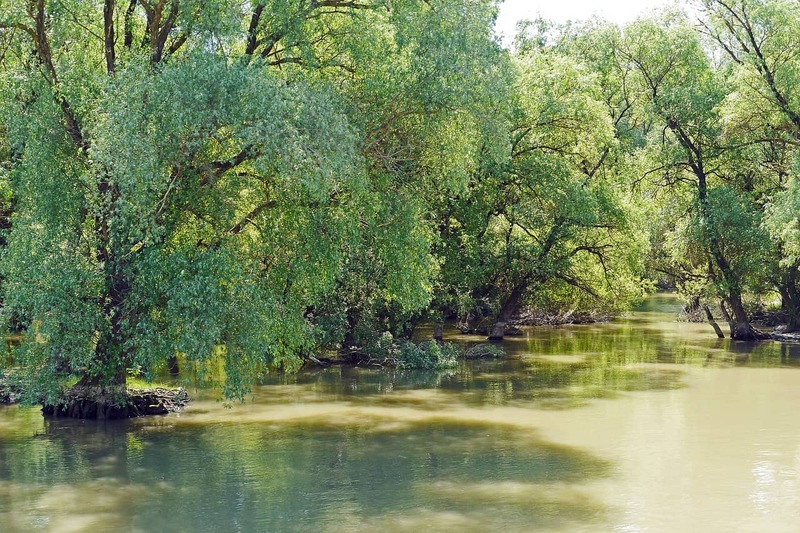 Landscape and ecological values will be protected and restored in the Danube Delta as part of this project. The area’s natural resilience to climate change will be improved whilst encouraging the use of the reserve as a resource for wildlife-based ecotourism and delivering a range of ecological services. 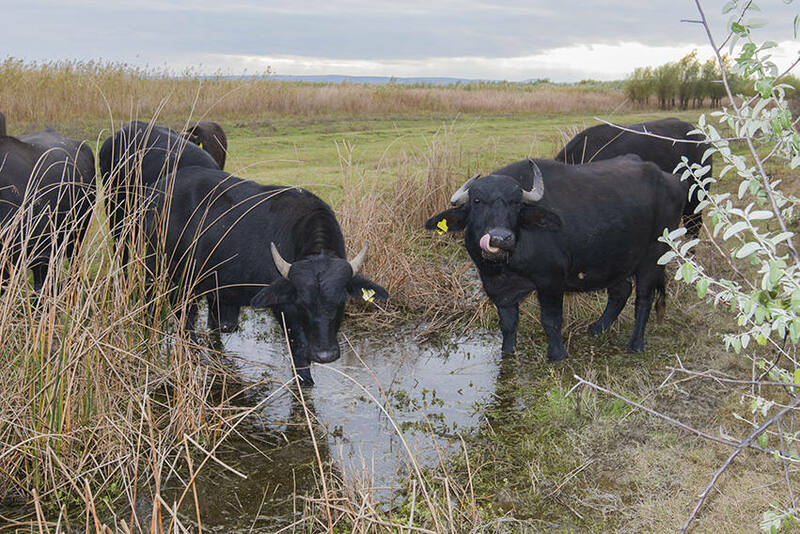 Water buffalos serve many ecological functions and wil contribute to improving the state of floodplain ecosystems and the Danube lakes. 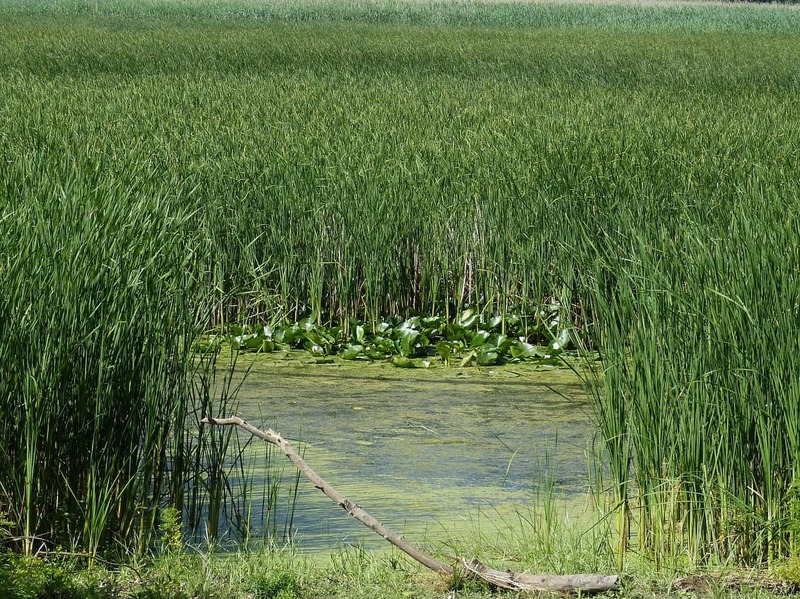 These animals are natural ameliorators that support the ducts, eating aquatic vegetation and clearing silted areas. In addition, these animals are more adapted to those new conditions predicted by climate scientists, less prone to disease. 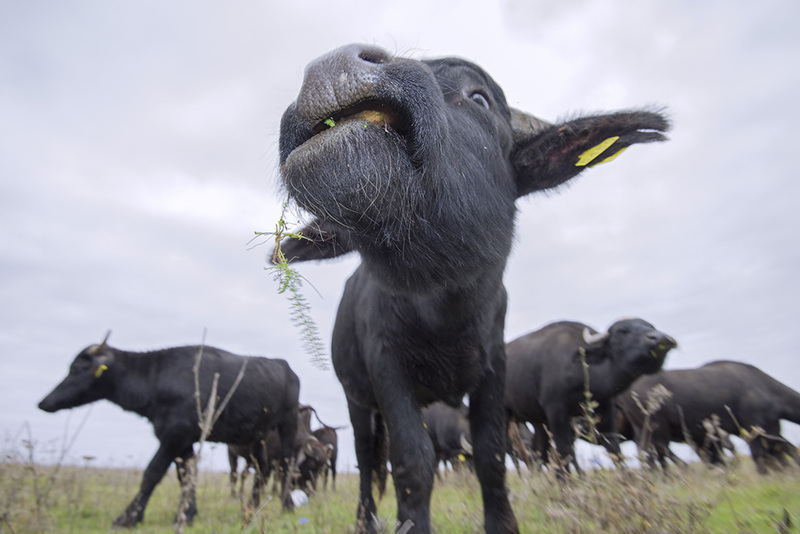 Through their grazing, trampling, nutrient redistribution and migration patterns, water buffalos and other large grazers help to create habitat for a range of other species. This will improve the conditions for conserving biodiversity in the area. The reintroduction of water buffalos and other megafauna also provides new economic opportunities for regional communities, such as ecotourism. The megafauna will attract international tourists and are regarded as one of the most interesting objects for observation in the wildlife reserve, close to village of Orlovka. The local population will benefit through increased tourism income, conservation, grazing of buffaloes, milk production and limited the production of dairy products. The project will create jobs such as wildlife (tour) guides, shepherds, rangers, and manufacturers of local products. In addition, local residents will be encouraged to use the renewable energy sources of the Park and harvest biomass (willows and reeds). Taking into consideration that visiting natural sites, bird-watching and ecological education have become a popular type of tourism in many European countries, this is also becoming more popular in Ukraine. Ecotourism is seen as a step to achieve sustainable development at the local level through promoting nature-based activities, conservation and raising public awareness of value of wetlands. 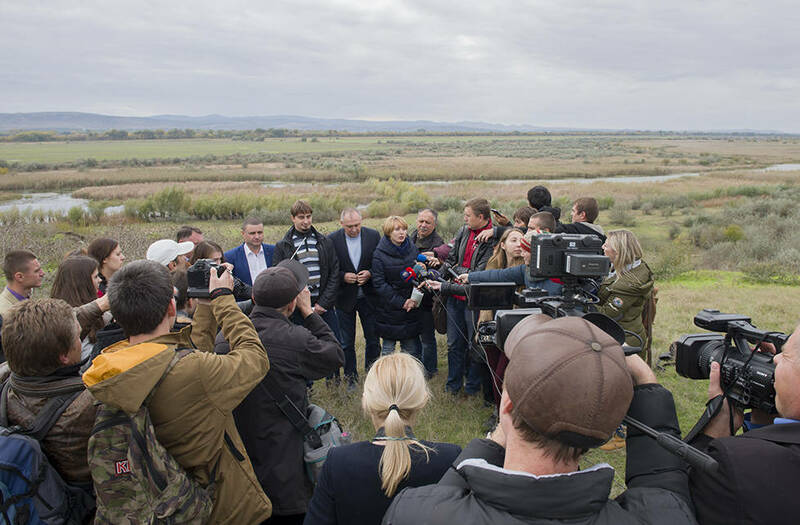 The True Nature Foundation is developing innovative projects including reserves, ecological restoration, reintroduction of large grazers and ecotourism in the Danube Delta, together with local partners Centre for Regional Studies (CRS) and the Municipality of Orlovka. Water buffalo, Feral Horses, Aurochs (backbreeding project), Red Deer, Wild Boar. Eurasian otter, European mink, Little ermine, Wild cat, Wolf and Fox.